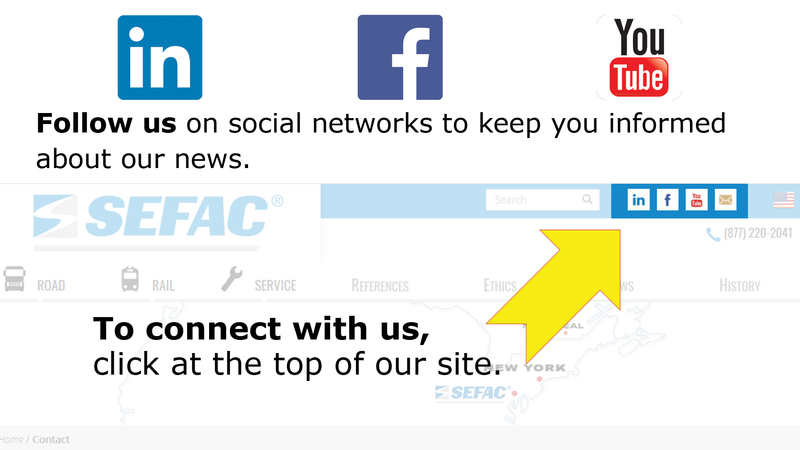 At any time, you may ask Sefac to perform a preventative maintenance call. It is in your interest to arrange for this call prior to the visit by official auditing agency. In that way you will avoid the cost of a possible second inspection by the agency. Following the appointment being made, the technician will go onsite to your workshop and will issue a recommendation for the column lift. Following approval of one or both parts of the order, the technician will perform the maintenance operations. Some operations may be carried out immediately if the technician has the spare parts in his vehicle. 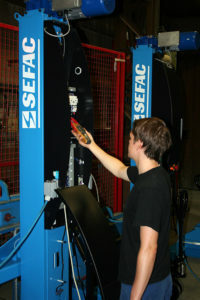 Once the operation is complete, SEFAC will give you a servicing report slip listing the detail of operations performed by the technician on the equipment. Please note that if you sign a service contract, you will be entitled to a 20% discount on spare parts or a two-year extension on the warranty for new equipment.